and then walks grinning in the funeral." It requires an enormous amount of courage, passion and energy to do competition on stage. 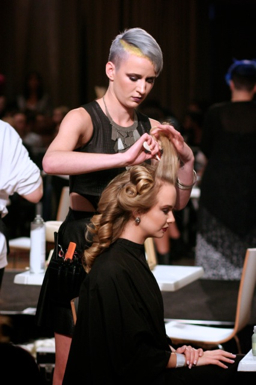 Congratulations to those who took part in the biggest hairdressing event of the year in Melbourne. 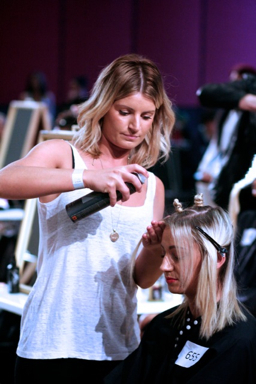 Here are some participants from Zucci Hairdressing. All photos are shot by me. I put together a slideshow.